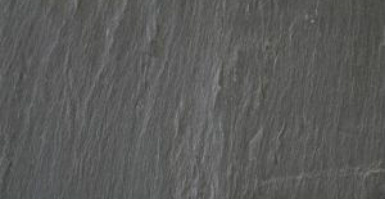 This stunning looking slate is the preferred slate for roofers and architects all over the world. Renowned for its stunning looks, realiabilty and general ease to work with, there are not many slates that even come close. Welsh Slate is generally regarded as the finest slate in the World, it has been used for many centuries on all kinds of buildings and houses. Recent projects such as, St Pancreas Station, Kings Cross Station, Buckingham Palace, and Number 10 Downing Street have all used Welsh Slate for it's roofing. See images below that A & L Roofing have carried out.